This picture book, Unicorns From Unimaise, will introduce readers to the Tribe of Metal-Horned Unicorns from Unimaise. Read the brief text and soak up the fantastic imagery of each amazing scene. Illustrations by Dasguptarts will keep you going back to the book over and over again. You will see something new and different each and every time. This book is meant to be read to children but adults will enjoy it, too. 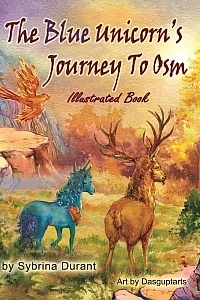 It is a preview of “The Blue Unicorn’s Journey To Osm,” an illustrated book for teens and older readers. 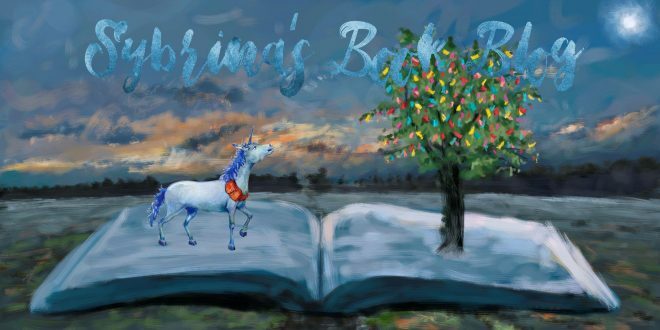 This entry was posted in Blue Unicorn and tagged Children, children's book, fantasy, Reading. Bookmark the permalink.